A tribute donation to Recovery Café is a thoughtful way to express your support, respect, gratitude, or love for a friend, family member, or coworker. If you wish to make a tribute gift, please select “in honor of” or “in memory of” in our Online Donation Form, and provide a mailing address for the honoree(s). Recovery Café will then send a card acknowledging your gift. Many companies offer matching gift programs to encourage employees and their families to contribute to charitable organizations. Your employer may double or triple your donation – maximizing your gift to Recovery Café! Support the Café while you shop with AmazonSmile! Bookmark smile.amazon.com/ch/91-2158547 to designate Recovery Café as your AmazonSmile recipient. Amazon will donate 0.5% of the price of your eligible AmazonSmile purchases to Recovery Café at no cost to you. 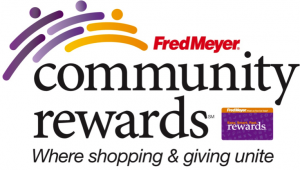 You can help Recovery Café just by shopping with your Fred Meyer Rewards Card! Fred Meyer is donating $2.5 million per year to non-profits in Alaska, Idaho, Oregon and Washington, based on where their customers tell them to give. 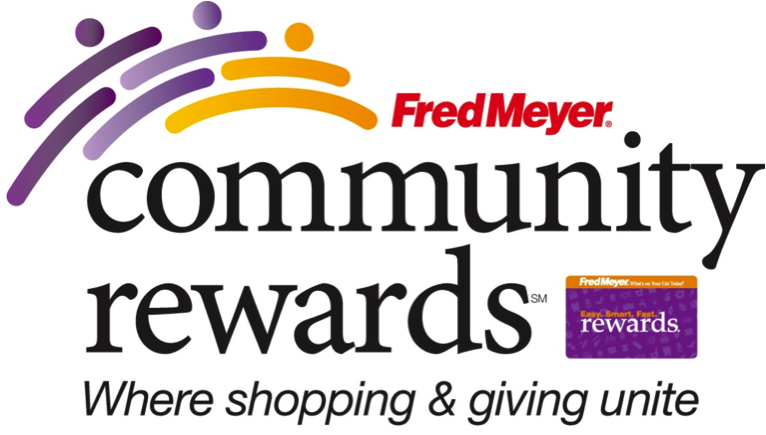 Sign up for the Community Rewards program by linking your Fred Meyer Rewards Card to Recovery Café at fredmeyer.com/communityrewards. You can search for Recovery Café by name or by our Fred Meyers non-profit number (92621). Then, every time you shop and use your Rewards Card, you are helping Recovery Café while still earning your Rewards Points, Fuel Points, and Rebates, just as you do today. A ‘B’ Caring Card from Bartell Drugs can contribute up to 4% of your purchase amount to a charitable organization of your choice—at no additional cost to you! 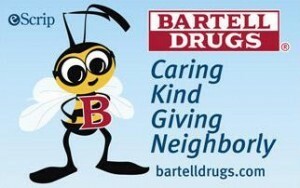 You can pick up a ‘B’ Caring Card at any Bartell’s location and complete the registration form in-store, by calling (800) 931-6258, or online. If registering online at eScrip.com/BCaringCard, link your card to us by searching for Recovery Café by name or by our Group ID number (500042738). Once you’re registered, just have the cashier swipe your ‘B’ Caring Card at checkout or type in your 10-digit phone number, and a percentage of your total bill will be allocated to Recovery Café. Getting rid of an old one? We’ve teamed up with Donate for Charity so you can easily donate your vehicle, running or not, to Recovery Café. They’ll take care of everything, including pick up and paperwork. You get a tax deduction and Recovery Café receives the net proceeds to support our life-changing work. Click here for the Vehicle Donation Form, or call Donate for Charity directly at (866) 392-4483.